We're pleased to announce our partnership with JAR Aerospace as we prepare for the Singapore F1 in Schools World Finals. JAR Aerospace is redefining the Australian aerospace industry, developing advanced unmanned aerial systems for medical, agricultural and defence industries. 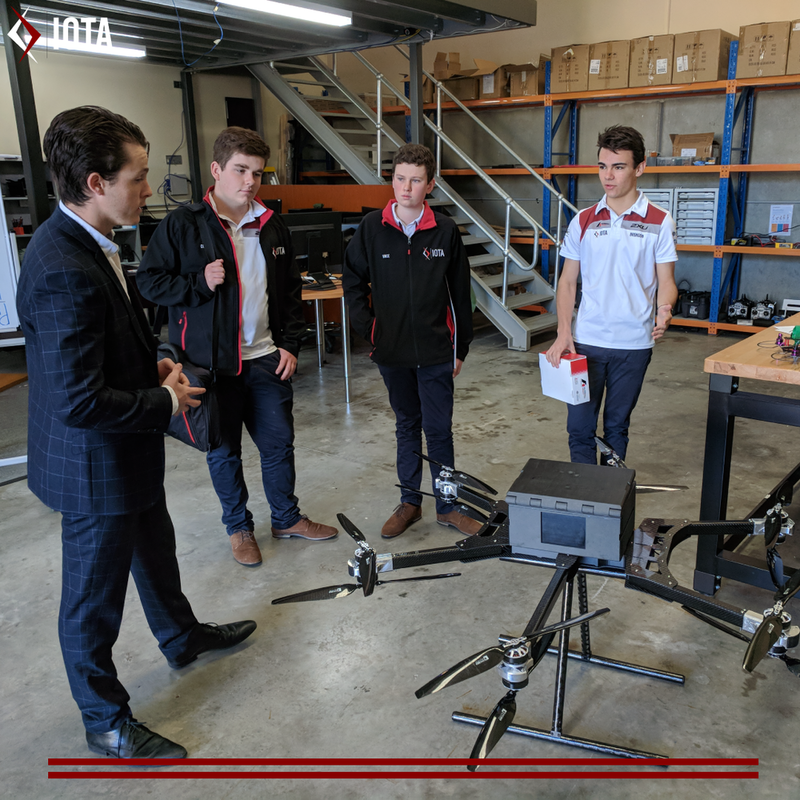 The team traveled to Sydney last week for a guided tour of the JAR Aerospace warehouse, and demonstration on how their drones are engineered and manufactured. Jar Aerospace will be providing the team with high quality 3D printed components for us to experiment with in the lead up to the F1 in Schools World Finals.